The Effect.net is mainly a tech and gaming review site right? Then why does this article’s title talk about driving? When I joined the team here, I was driving nearly 60,000 km a year around the country. I’m now based in an office in Dublin but I still have a passion for the open road along with the need to go to places where it doesn’t suit to use public transport. This is the reason I will be starting a series of how the worlds of technology and driving are getting closers and closer together. 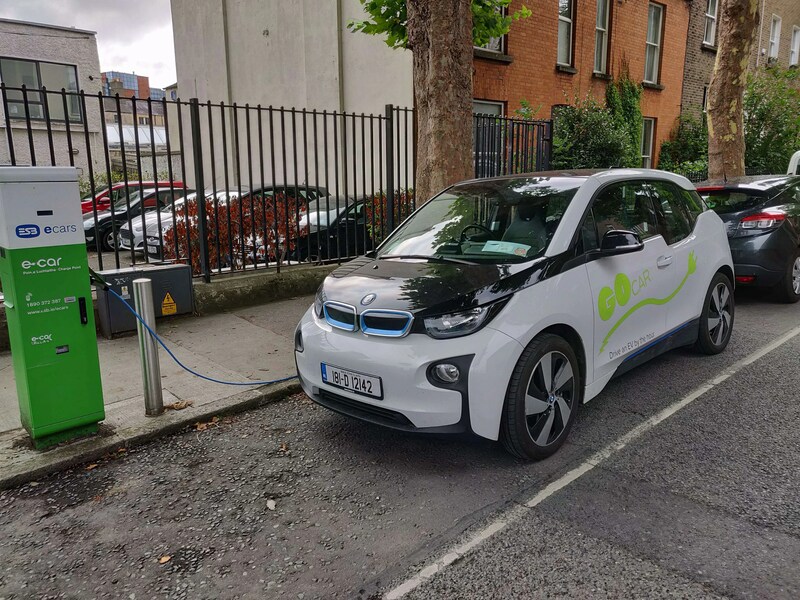 From our 1st in the series talking about how you can book a car and open it with an app so you can drive it away, to electric vehicles all the way up to self-driving cars. I’m really looking forward to this series and if you would like me to feature a certain technology or if you hear of something I should know about, please reach out. This article is going to focus on GoCar and how it works. GoCar were kind enough to add some credit to my account. The credit is long gone and I am still a happy customer over the past number of months with my trips now in double digits. 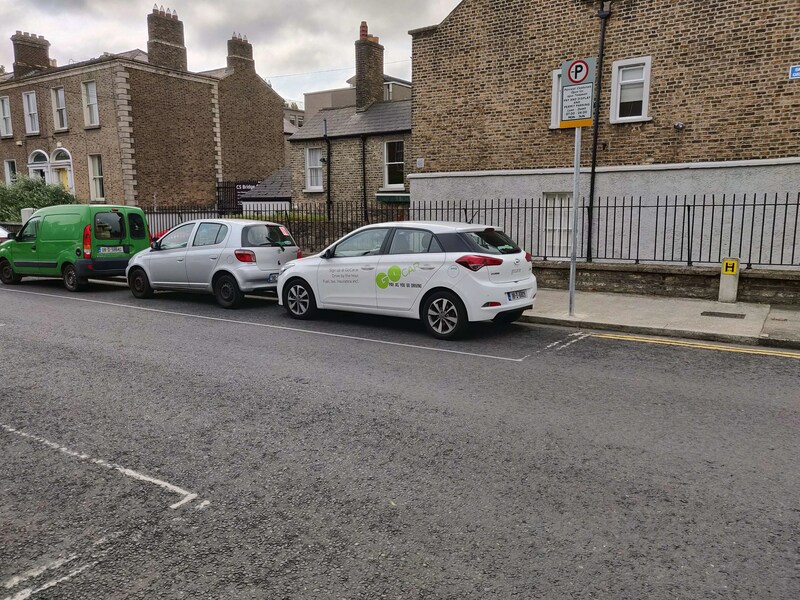 GoCar is the largest car-sharing service in Ireland with bases now in other cities outside of Dublin including all the major cities and now even some of the larger towns. It’s a very simple and easy to use model. You download the app and become a member. This will require GoCar to verify your driving licence etc. Then you can book a day, time and type of car that suits. GoCar have 7 different types of models to rent. Everything from a small city car, to a e-car and all the way up to a large cargo van. I’ve moved apartment this year and the van options were a life saver. I also really enjoyed trying an e-car (the BMW i3) for the first time and I think I’ve caught the bug. We will go into more e-car and hybrids reviews later in this series. 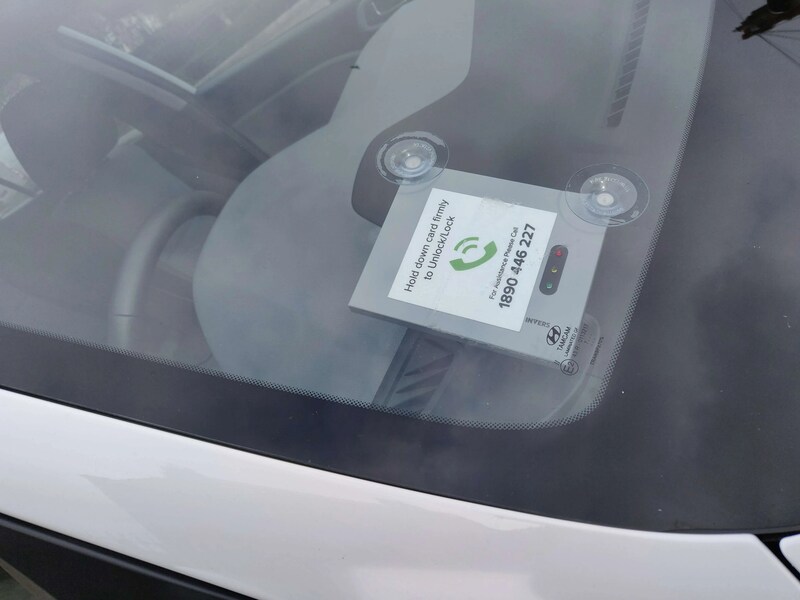 Once you show up at your selected car on the day and time you selected, you can either use the GoCar card on the reader sitting under the windscreen or you can also use the app to unlock the car. Once inside the vehicle, you enter your pin number into the key holder and then you just drive away. When you are all done, simply let the app know, insert the key back into the keypad and when outside, use the app to lock the car again. A few things I’ve noticed since using GoCar. In the begining, I never used to give myself enough time for the trips and was always freaking out to be back on time. I’m now gauging my time much better and the stress levels are much lower. The e-car I tried was the BMW i3 which has a little slave petrol engine. Even with no battery, the car will be able to get around as long as you have petrol in it. A definite perk is the ability to park for free in any on-street parking around the city. You need to park correctly because I’ve seen 1 or 2 clamped as the previous driver did not park within the space. Refueling is no problem. The vehicle is to be left with at least 1/4 tank fo fuel for the next driver. If this is not the case, you can report it in the app along with if there is any damage or it’s untidy before you set out on your journey. In the 10 trips I’ve had, I’ve only had minor incidences of this. For longer day trips, you can hire by the day but I’ve found car rental companies usually work out cheaper as GoCar will charge per km. Another interesting fact is it is half price to rent a car during the night. I’d highly recommend GoCar. 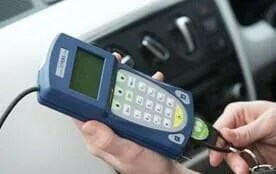 As a previous owner of many vehicles over the years, I know too well the associated costs such as loan repayment, tax, insurance, parking fees and running / service cost. The only downside is the insurance system in Ireland, as a driver for nearly 20 years, the way it works at the moment requires me to hold a valid insurance policy within 2 years or I go back to scratch regarding my premiums.